Tightwad loves this! 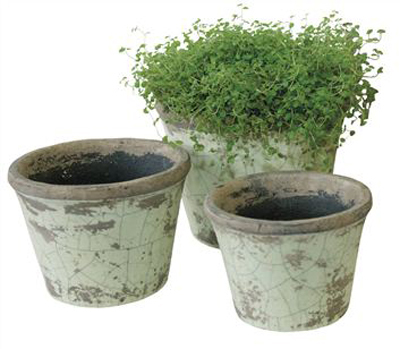 Stock up on vintage pots and vases from flea markets and thrift stores throughout the year. As the holidays approach, purchase bulbs and potting soil, fill all the pots, water, put them in a sunny spot and wait. Whenever you need a hostess gift or want to brighten someone's day, select the pot closest to blooming and wrap with cellophane and pretty ribbon et voila! A lovely, thoughtful and inexpensive way to make someone feel special.